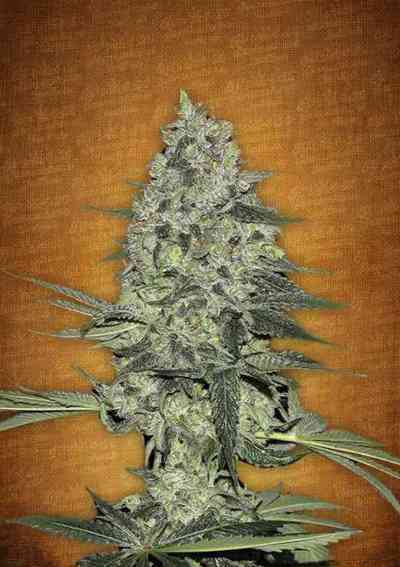 This AutoBlueberry Cannabis Seeds are a cross between an original DJ Short Blueberry clone and a Ruderalis Indica variety. Auto Blueberry cannabis seeds yield plants that are ready for harvesting 70 days after germination and give a delightfully fruity grass, light Purple tones (mostly only at lower temperatures) and the berry flavor are the characteristics of this strain, which is very easy to cultivate. Is guaranteed and no problems making. 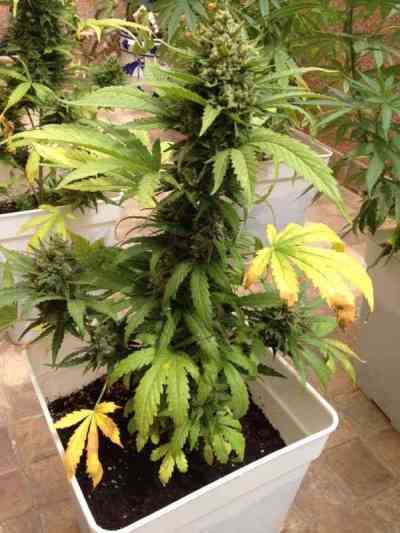 The plants are medium size (60-110cm), depending on what time of the year or with how many watts they are grown. For outdoor season (late May to late July / early August) Income from 100g / plant are outdoor common. Indoor under 600W can be reached with 16 plants 500-600g / m². To obtain good results even in outdoor cultivation, Auto Blueberry in countries like Germany or further north regions, are the should sown latest in mid-July. 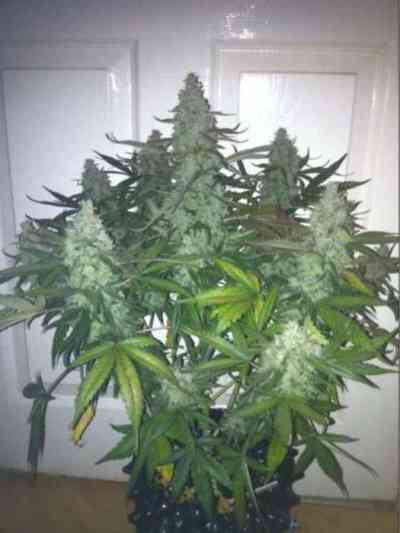 Auto Blueberry marijuana seeds bring you plants with potent flowers and an exceptional taste and smell, you´ll be convinced, as soon as you see it. Just want to thank Linda for there last orders , i am more then satisfied with everything plus the quality of plants !